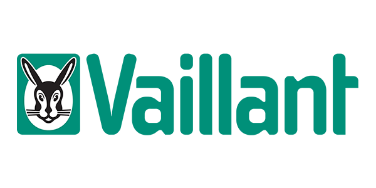 Williams are specialists in all aspects of plumbing and heating. With a decade’s worth of experience in the field of installation, repairs and testing your domestic or commercial needs are in safe hands. From gas works to boilers, heating or bathroom design and fit, our portfolio of plumbing services is all completed under one roof by our friendly, local and trusted engineers. 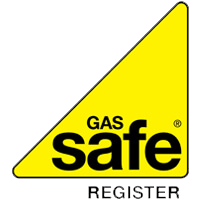 Our gas safe registered engineers provide a range of services from boiler maintenance to safety checks, as well as aftercare advice for both domestic and commercial clients. 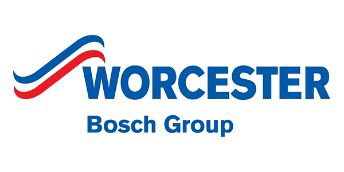 When installing a new boiler system, our professional team can assist in choosing the right boiler for you and then install the new systems as well as provide future service and maintenance. Maximise your heating systems - whether that’s central heating, underfloor heating or power flushing - by ensuring that the system is installed and maintained correctly by professionals. From standard bathroom fits to specialised projects such as accessible wetrooms, our eye for detail ensures that the job is completed to the best standard possible.